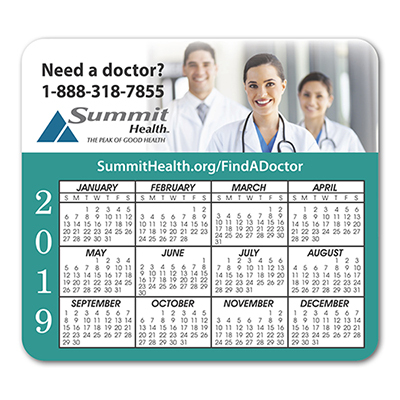 This promotional Buster Calendar Magnet suits well for a business, organization, or fundraiser campaigns. 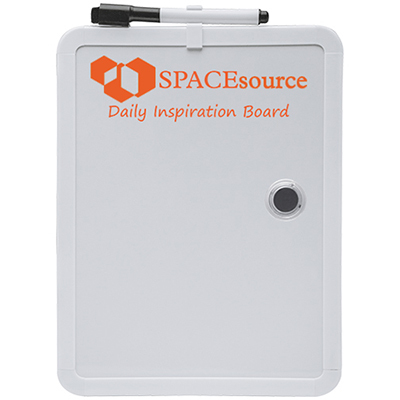 It can be affixed against refrigerators or magnetic whiteboards. 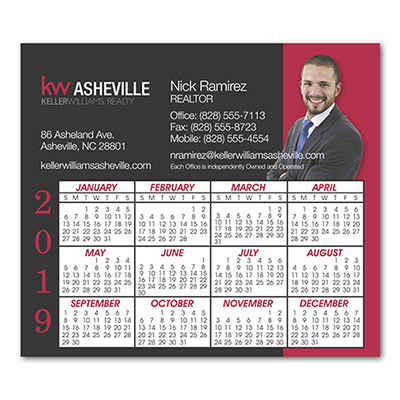 This calendar magnet will help recipients keep track of all the important dates. 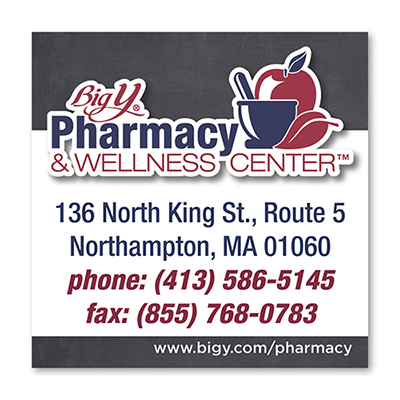 It can be customized with your logo and message. Contact us to place an order! 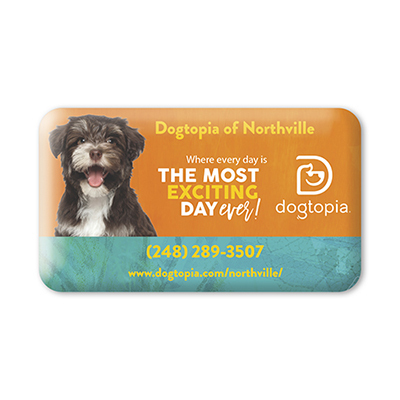 A magnet with a calendar makes a perfect advertiser!